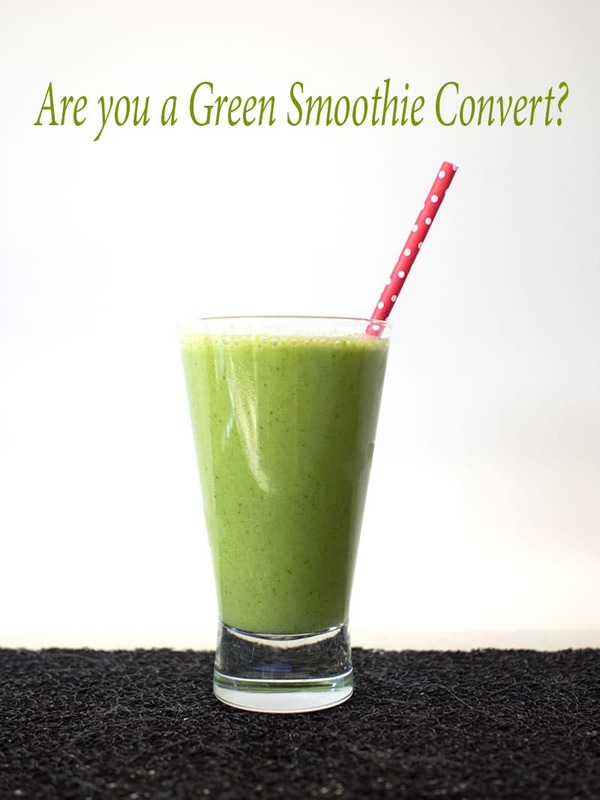 Are you a green smoothie convert? 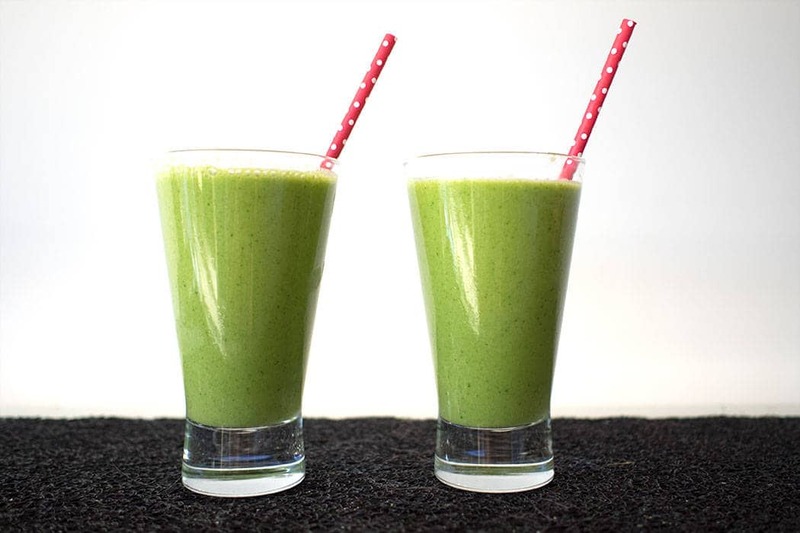 When I first decided to get on board with the green smoothie crowd I was quite prepared to hold my nose and drink it down in the interests of improved health and giving my immune system the boost it needs. You do what you have to do right? I was shocked to find how delicious they are, it wasn’t just OK, it was YUM! I know some of you are looking at me all sceptical but I’m no fitness guru. Believe me I’m so not. I love my sweet treats and don’t skimp on the sauce. Moderation doesn’t come naturally so being able to get a good portion of my 5+2 vegetables and fruit in at breakfast time gives me a head start on my nutrition for the day if things go off track later on. When I signed up for the Problogger conference I had a lot of expectations but what I didn’t anticipate was the opportunity to meet Jadah from Simple Green Smoothies and be motivated to just try one. Back in my hotel room that night I went online and ordered a new blender, I knew my sad old milkshake mixer wouldn’t be up to the task but you don’t need a really expensive one. I didn’t want to spend a fortune as I wasn’t sure whether I’d end up only making the one so I went with the Cuisineart blender and it’s been doing a great job every morning for the past couple of months, I’m not anticipating having to replace it any time soon. I also went online, talked to everyone and flipped through piles of old magazines when I got home working out what I could put into them. Turns out though that in reality I’ve been very simple about it. I’m practical and have limited fridge space, I want a breakfast I can make quickly and I want to use fruit at its prime. That means I tend to use the same liquid base once I’ve opened it until it’s gone and whatever fruit is calling out to be used first ends up in the blender although I do like to combine a few fruits when I can. The green. I start with a tightly packed cup of baby spinach or silverbeet cut from my garden, that works out to be a couple of handfuls for me. To be honest once you add the fruit you don’t taste the spinach and silverbeet and they get broken up so well in the blender that there are no bits. I sometimes add the leaves from a few sprigs of mint or basil from the garden too for an interesting flavour and the detox benefits on the digestive system. The fluid. I’ve used almond and coconut milk but I really like to use 3/4 cup of coconut water. I avoid dairy but I’m sure any juice, soy or nut milk would work well and you could even use water if you want. The taste really comes from the fruit and herbs. Then I blend those up together to a nice green base. The thickening. I almost always use half a banana, they taste good, give a good texture and are a great source of potassium, vitamins B6 and C. I know some people won’t use them because they are higher calorie than some other fruit but my objective is health not weight and I think the nutritional benefits and how filling it makes breakfast are worth it. If bananas are a really good price I’ll buy several bunches and peel and chop them into small single serve bags or containers, add a little lime or lemon juice to stop it browning and freeze it. I think I prefer them frozen as we come into summer as it makes the smoothie colder. The fruit. I mix up a lot fruit and will continue to try all sorts of new things as they come into season. Pineapple, pawpaw, apricots, melon, berries and apricots work well. I like the tropical fruit best but that’s just personal preference and quite handy given thats the climate I live in. Yellow and orange fruit also keep the smoothie a nice bright green colour. Once you add reds and purples it can turn a bit more brown but it still taste really good. 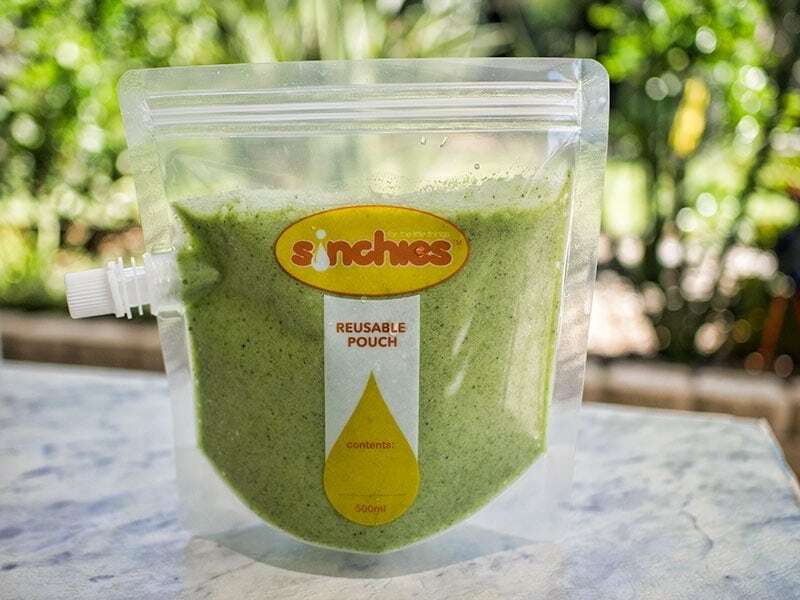 My reason for trying the smoothies despite my reservations about the flavour of blended spinach so early in the morning was my health. I’ve been battling chronic health issues and some less than desirable side effects of the medication crippling my immune system for some time. In the fast paced society we live in though whose immune system doesn’t need a bit of a boost now and again. I find the smoothies super convenient as a breakfast on the go. They are easy to transport for camping or to top up on nutrients before an early morning hike. They’re equally quick and convenient to energise yourself before heading into the office in the morning. I like to be sure that they’re fresh and retain all their goodness but you can make them up to a day in advance and as long as you seal them in a airtight container they should stay nice and bright and not oxidise. My next experiment is going to be looking for some ice block moulds so I can try out a few of the fresher combinations as a treat to cool me down on a summers afternoon while still keeping it healthy. I love the look of these ones by Zuko from Kitchenware Direct and the speed freeze should lock in the goodness but not sure I can justify the price so I’m still looking at other alternatives too. Do you have any suggestions? 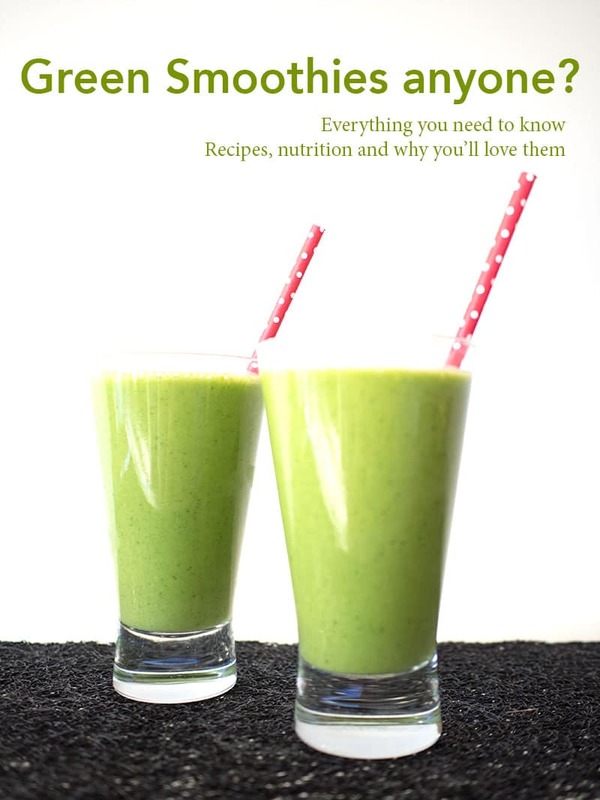 Have you joined the green smoothie fan club? If not what’s putting you off? If you do love them I’d love to hear your favourite combos in the comments below. I’m about ready to get more adventurous and try some new ideas. Previous articleForgot the tahini? Try this quick and easy hummus recipe.